The Fall Carnival is a highly anticipated and successful fundraising and community-building event organized each year by Glennwood’s PTA. Join us for an afternoon of family-friendly ghosts and goblins, games, crafts, a cake walk, a dunk tank, and Decatur’s spookiest haunted house! Read on to learn about out how you can get involved, sponsor the event, and even buy your tickets in advance. See you there! 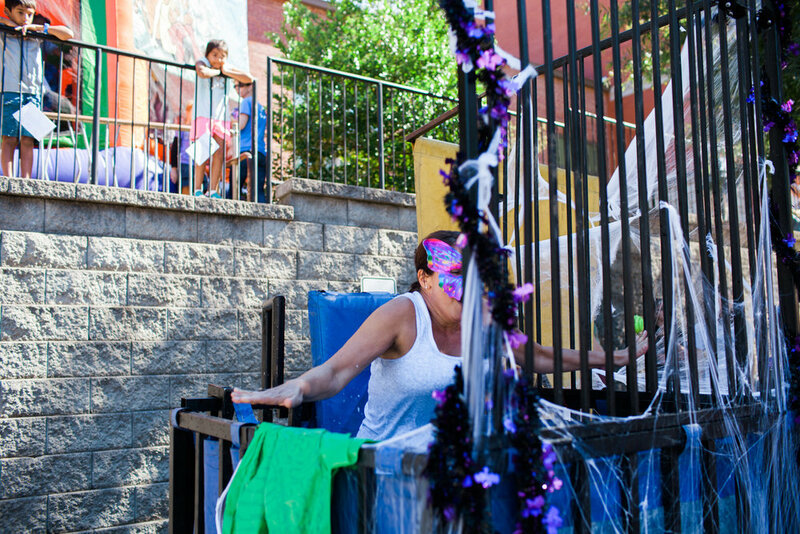 From volunteering your time to buying items on Amazon, there’s a role for you in making the Fall Carnival a wild success. Sign up today! For corporations or families that would like to donate money or in-kind gifts to support the Fall Carnival, please consider becoming a 2018-19 event sponsor. Take a minute to learn more about these opportunities! Entrance to the Fall Carnival is free; however, tickets are required for games, activities, and concessions. Ticket sales help make this event a successful fundraiser year after year. Buy your tickets today!